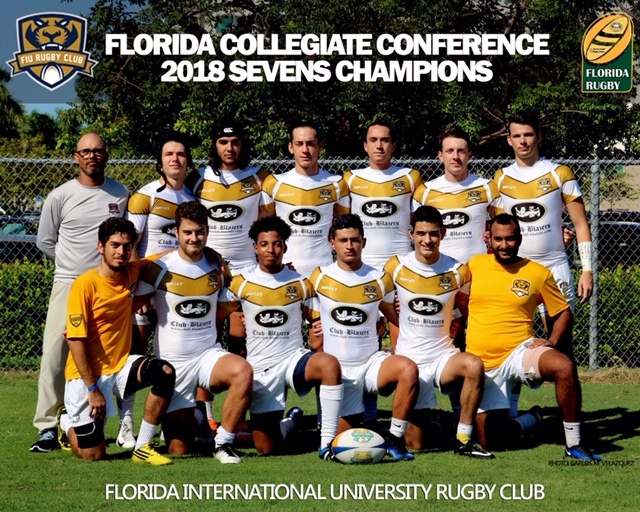 Congratulations to Florida International University Men’s Rugby for winning the the inaugural Florida Collegiate Conference 7s Championship. The (8) team FCC 7s Championship was staged over two tournaments, the first hosted by USF in Tampa on September 29th which was then followed by FAU hosing in Boca Raton on October 13th. Impressively FIU went 10-0 over the course of two tournaments conceding only four tries in their 10 matches. 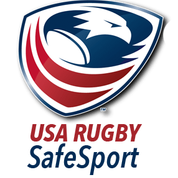 Both tournaments marked a big step forward in College Rugby in Florida. This new alliance of the Florida Colleges is already baring fruit with both tournaments featuring open divisions designed to provide playing opportunities for all players. The spirit and standard of rugby within this division was outstanding and shows the the FCC is beginning on solid foundations. FIU now head to USA Rugby’s National 7s Championship Tournament for the third year in row. 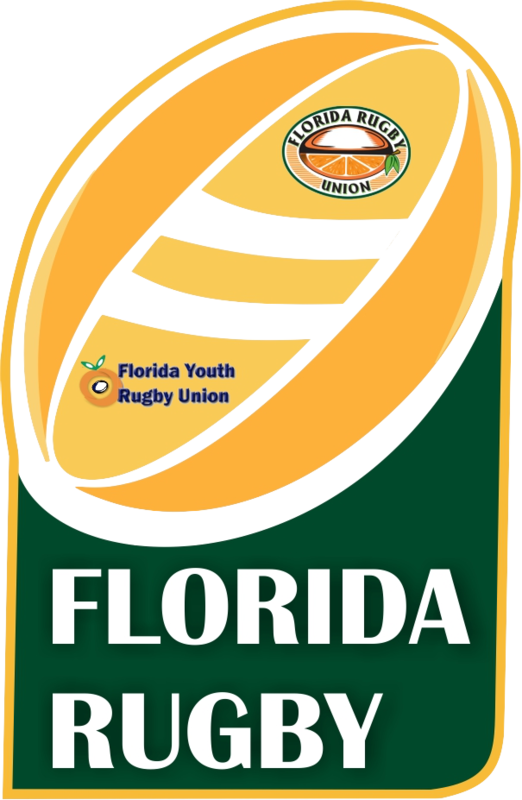 The Florida Rugby Union wishes them best of luck as they take on the best teams from around the country.